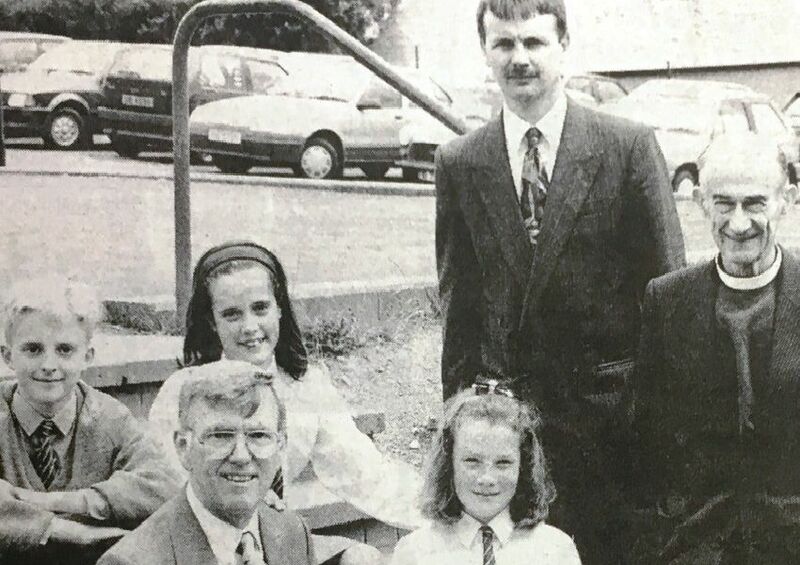 Two employees from Craigavon Borough Council received certificates of commendation in the Northnern Ireland Local Government Officers of the Year Awards in 1993. Pictrured is Mrs Philomena Davidson receiving her award frfom Mrs Betty Johnston. Mrs Heather Beresford was unavailable for the photograph.